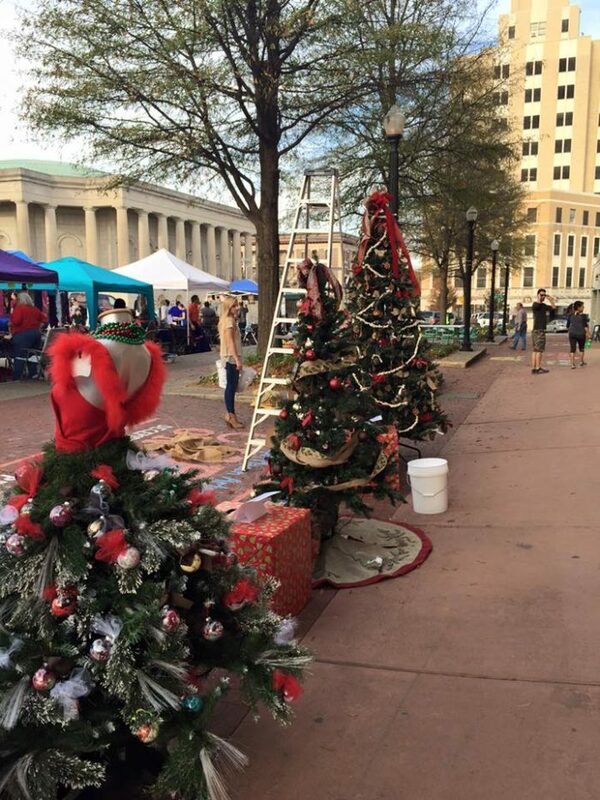 Downtown Macon is a beautiful landscape at any time of the year, but OnlyInYourState.com thinks Macon is particularly beautiful at Christmas time. Macon ranked #3 on this year's list behind other great Georgia towns such as Dahlonega and Tucker Georgia. "There are some towns in Georgia that go all out for Christmas. Which is refreshing, especially as a visitor, perusing these beautifully decorated towns and getting in the Christmas spirit. We love Georgia during the holidays simply for this reason." Check out OnlyInYourState.com's 13 Main Streets in Georgia that are pure magic during Christmastime HERE.